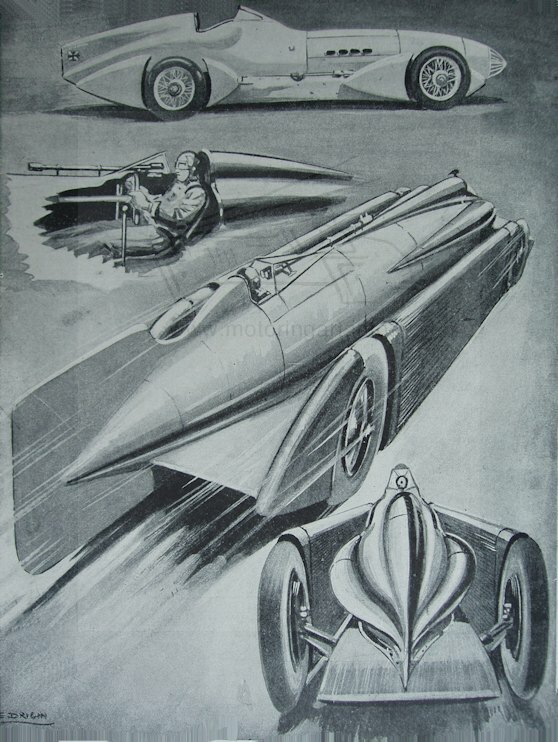 Serge Drigin was a book and comic illustrator who in the course of his work illustrated some children’s books with motoring illustrations. Serge Drigin was Russian born illustrator with no formal art training. He came to the UK in the 1920’s and had an active career up to the 1950’s. For fuller details and list of his book illustrations use the link below to the Bear Alley website.